Good morning, FCC! As I write, the ground is being watered by a refreshing summer storm. May you be refreshed in the gospel of God's grace today! Today I would like to briefly discuss another important principle of discipleship: Apprenticeship. From my own experience for most of my life, discipleship was primarily about getting information about the Bible. We need information and teaching about the Bible. But, apprenticeship was missing in my development. Because of this, I was left often asking, what does this look like in my life? How should I live this out? Apprenticeship is showing others how to live out the gospel. Apprenticeship is sharing our lives with those we are discipling, so that the gospel is not only taught, but it is caught. 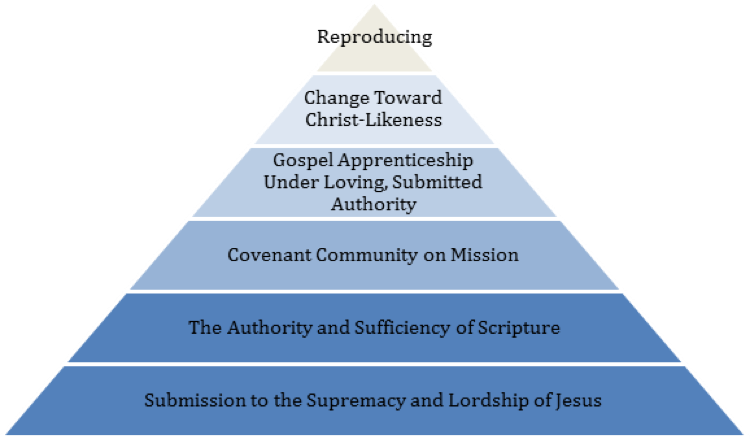 Apprenticeship is following after Paul's model of discipleship, who taught the churches to imitate him and others, who live out the gospel (Phil 3.7, 2 Thess 3.7). As you are in discipleship relationships? Are you sharing your lives? If you are a discipler, are you saying to your mentees, "Imitate me"? The gospel is not just a teaching of truths, it is also a way of life. Grace teaches us to live! Jesus reminds us that if God cares this way about flowers, how much more does he care about the details of our lives? Flowers are valuable to God, but we are of much more value. We are made in God's image. This type of loving detail speaks to the worries of our hearts. When we worry, there is a sense in which we think we know how things should go, and we hope that God comes through for us. Jesus teaches us something different. 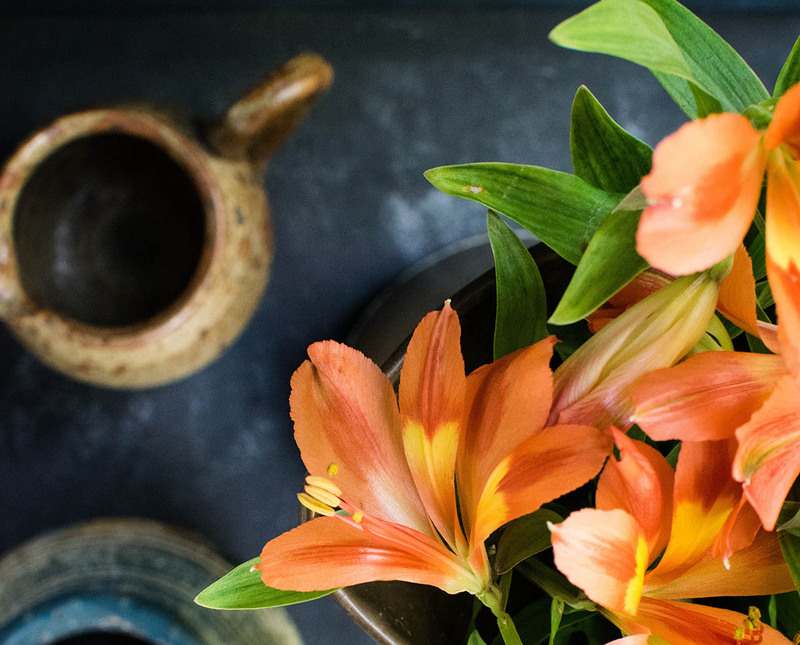 He tells us to consider the lilies—to see that God cares about the details of our lives, and that he will not miss anything. He teaches us to rest our hearts in God's care. God doesn't miss the details. Jesus teaches us to turn from how we think things should go, to trusting in the God who knows how things should go, and will bring it about. This Sunday, Pastor Tim Prince will continue to walk us through Proverbs. He will be teaching us about the power of words. Maybe you have heard the little lyric: “Sticks and stones, can break my bones, but words will never hurt me.” That's not a biblical understanding. Words are very powerful. Words have power to wound and to heal. May we learn together the extraordinary wisdom of using our words to bring life. 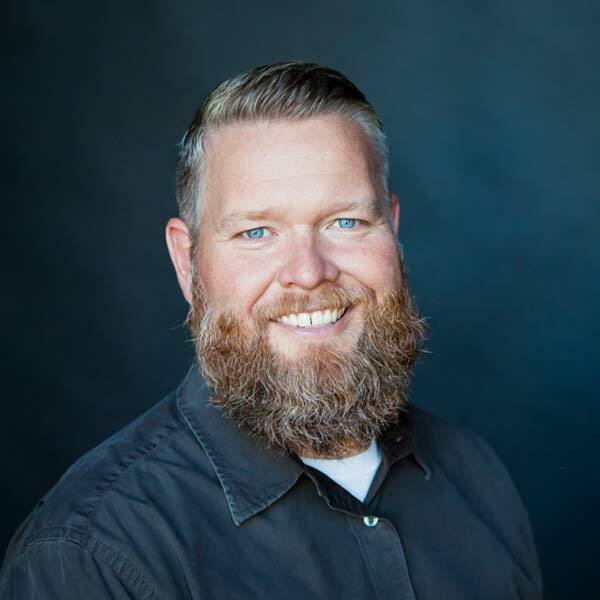 Just a reminder that between the worship services this Sunday, FCC covenant members will meet to affirm Josh Graham as an elder for the River Falls Missional Community. Josh Graham has been serving as an elder apprentice since 2017. Josh is a man who not only fulfills the character qualities of 1 Tim 3 and Titus 1, but he also lives out the discipleship principles articulated in our discipleship pyramid. He is seeking to help others bring them into their lives, as well. Also this Sunday during the worship services, we will be praying for Eric Lent to become an elder apprentice for Faith Community. Eric is a solid and beloved teacher, a servant leader, and has been in training for elder apprenticeship for a few years. He is excited to bring his skills and gifts to help FCC accomplish our mission of making more and better disciples of Jesus. One part of the vision of Faith Community is to empower global missional leaders. One way we live that out is by partnering with SERVE India, which supports the expanding missionary effort in India, specifically in Andhra Pradesh, a state in South East India. SERVE India’s leaders, the Nandas, invite you to hear updates and stories and share a delicious Indian meal at the SERVE India Appreciation Dinner. SERVE India hosts this dinner each year to share what’s happening in their ministry and to thank everyone for their generous support and prayers. If you would like to attend the dinner, please RSVP to serveindia.tjn@gmail.com . Thank you! FaithWorks starts in just 12 days! Part of our vision at Faith Community is to see Christ renewing neighborhoods and the valley. One way we live that out is through FaithWorks, a week we set aside each year with an intensive focus on short-term missions across the St. Croix Valley. There is still time to nominate a project (nominations are due by this Friday, June 8, at 3 p.m.). And, please register to work by June 13. There are opportunities to serve as laborers, on the food team, as nursery workers, on the prayer/evangelism team, and as administrative assistants.